The Abbey Theatre Season Launch 2018 - ZOO. The Abbey Theatre appointed two new artistic directors, Graham McLaren and Neil Murray. Both were keen to move the theatre in a new direction, they wanted to make the theatre relevant again, modernise it, increase output and sell more tickets. The 2018 season represented the first full programme under the new direction and needed a new set of creative principles and guidelines that reflected this new direction. Make the Abbey Theatre a “World Class” theatre company. The Abbey’s output increased dramatically for the 2018 season, from in house Abbey productions to visiting companies, from works in progress to various experimental projects. 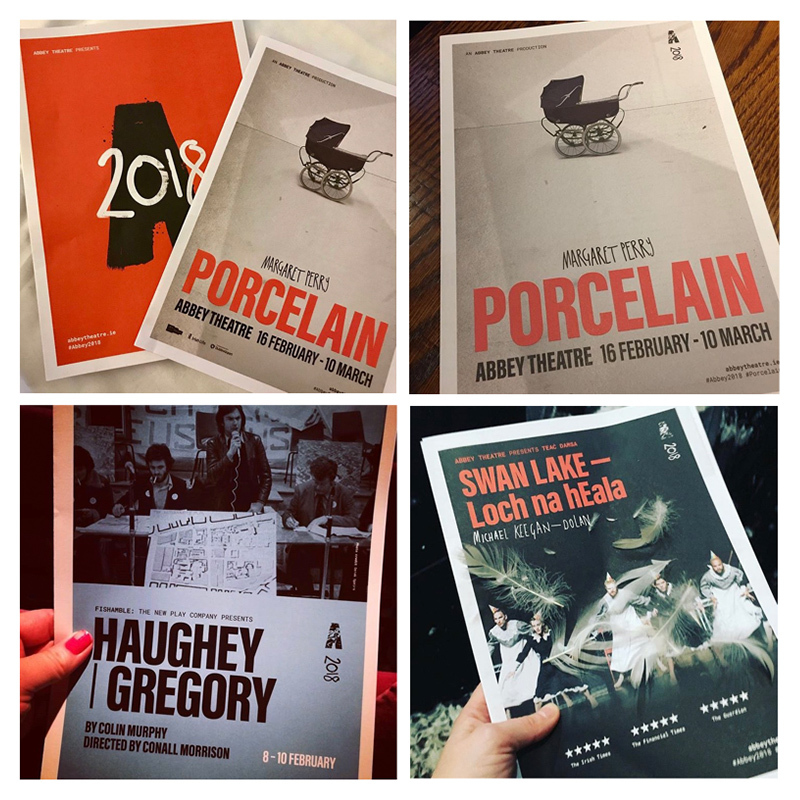 The brief, the objective and source of each these projects could vary greatly, we needed to bring some sort of consistency to them all under the umbrella of the Abbey Theatre. The Abbey has a huge historical legacy in Ireland, we needed to open the theatre to new audiences while being sympathetic to it’s existing one. 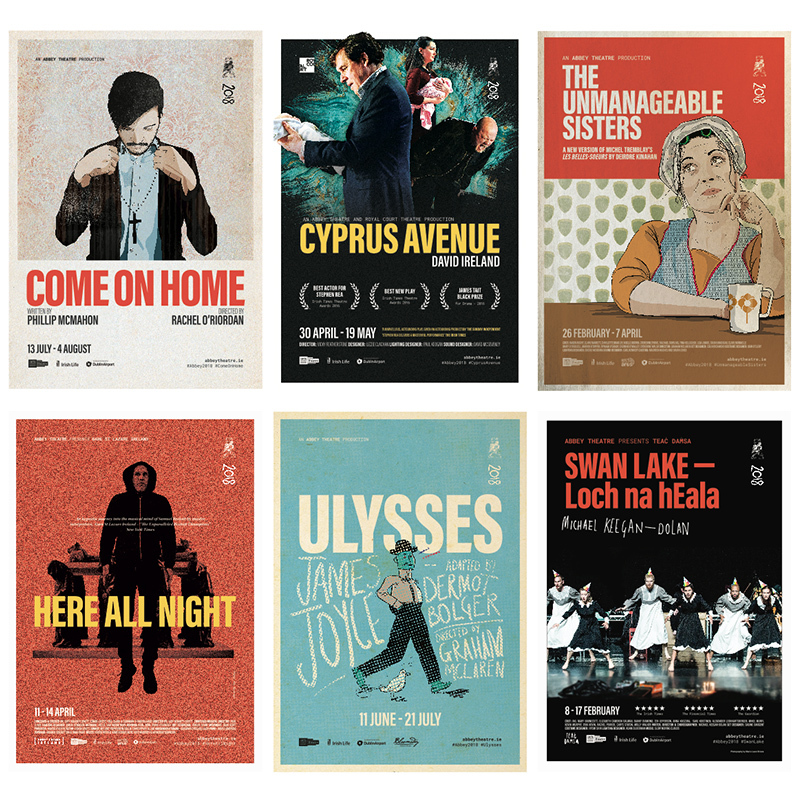 We completely changed the way the Abbey Theatre approached their design and marketing collateral. One set of governing design principals that worked across all channels. We created a design “toolkit” with reusable elements to create a visual consistency which was flexible enough to work across the varying projects within each of the budgets. 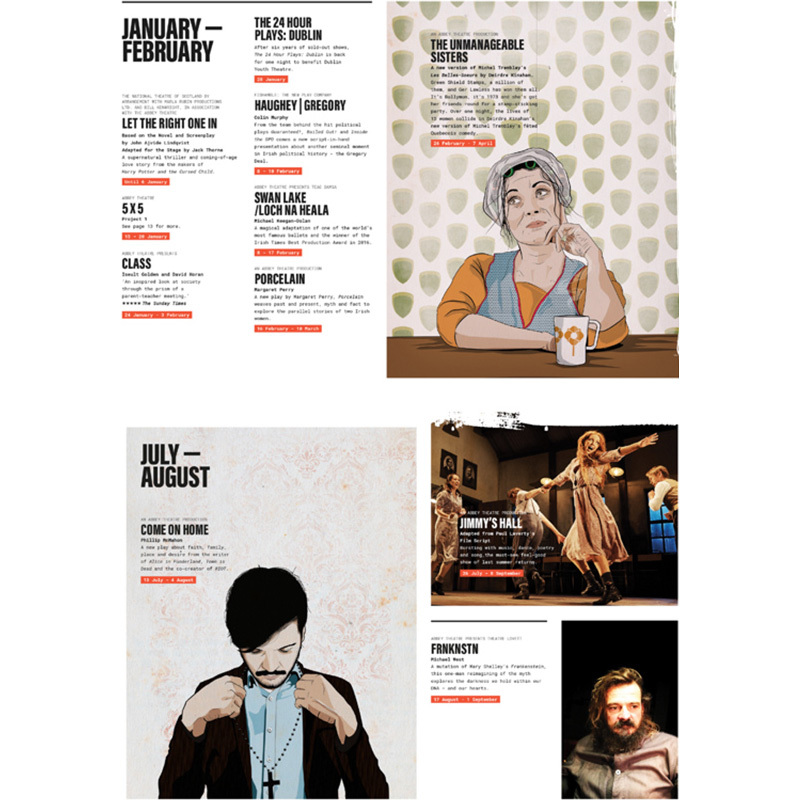 For Abbey Theatre’s 2018 season our creative covered everything, from print to video, from customer experience in the theatre to user experience on the website. 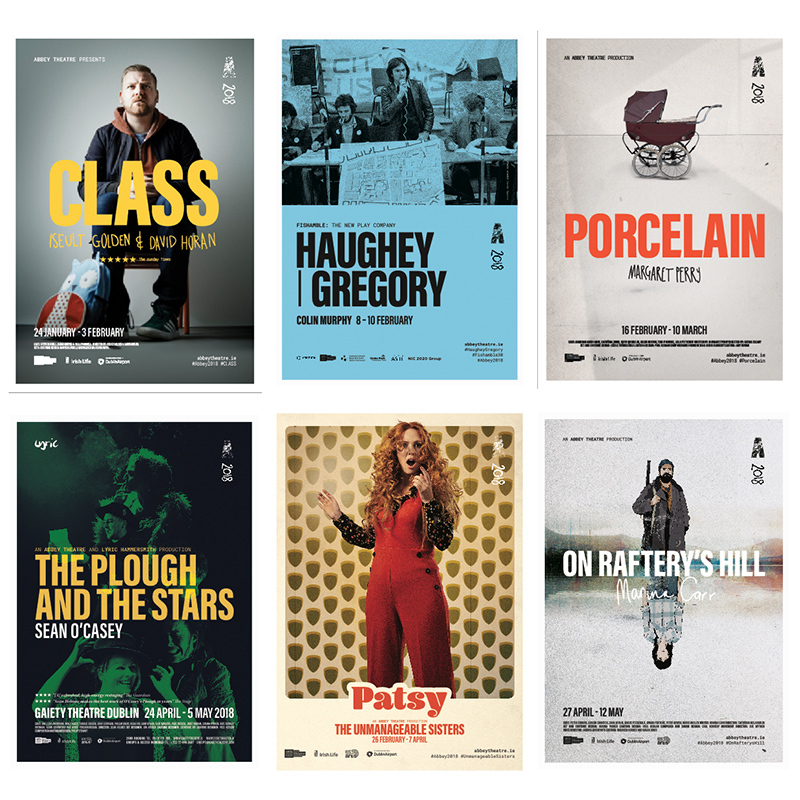 2018 was one of the most successful years the Abbey Theatre has had. 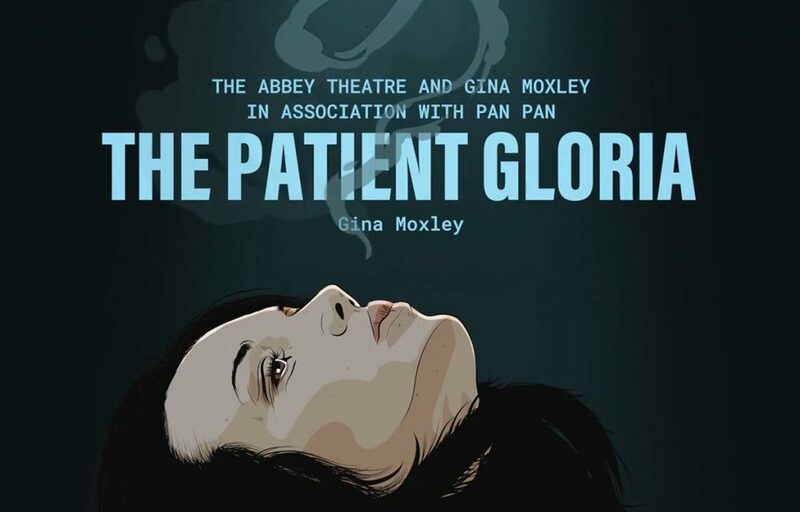 There was 56% increase in audience members coming to the Abbey Theatre for the first time. 25,373 – People who attended our top selling show – Jimmy’s Hall. Over 10 completely sold out shows.